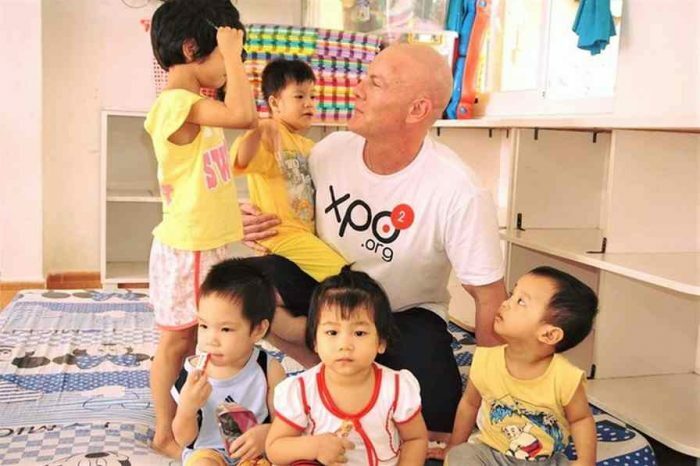 We’ve reported news about Nexo on multiple occasions. 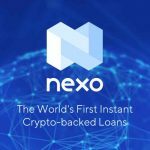 For people who are not familiar with the startup, Nexo is the world’s frst instant crypto-backed loans. The startup is powered by Credissimo, a leading FinTech Group serving millions of people across Europe for over 10 years. Credissimo has always operated under the highest regulatory requirements and strictest supervision by multiple European banking and financial services regulators. Today, the company announced that effective July 1, 2018, Binance Coin (BNB) holders will now be able to use their coins as collateral to obtain instant loans from Nexo. The measure further strengthens Nexo’s role as a catalyst for the growth of the blockchain ecosystem. For now, Binance Coin (BNB) is the latest addition as a collateral option on the Nexo Platform, the company plans to integrate new ones in the future. The company has been partnering with a lot of other companies to further solidify itself as a leader in crypto-back loan company. Back in April, Nexo partnered with Onfido to meet the highest KYC/AML compliance standards and automation. Nexo helps crypto investors unlock the value of their wealth by providing them with instant loans in USD, EUR and USDT (Tether) against their crypto-holdings. By pledging their assets, rather than selling them, clients obtain immediate liquidity and keep the upside of future value appreciation of their cryptocurrencies and tokens. The concept has quickly gained an enormous following amongst crypto miners, hedge funds, companies that have conducted ICOs and many more. 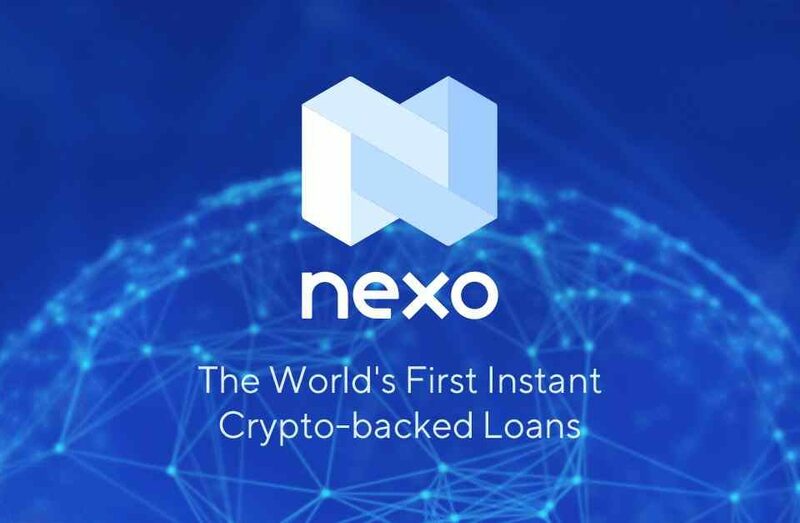 Investors of all sizes and nationalities have found various reasons why Nexo is their first association with crypto-backed loans. Prior to adding BNB, users already borrowed substantial amounts staking Bitcoin (BTC), Ethereum (ETH) and the platform’s native currency, the NEXO Dividend Token. The latter gives borrowers a 50% discount on their interest, all the while entitling them to a 30% dividend from the company’s net profits. Binance is an international cryptocurrency exchange launched in July 2017 by co-founders Changpeng Zhao and Yi He. At the beginning of July 2018, it was the world’s largest exchange with a trading volume of nearly $1.6 billion. BNB was launched by Binance raising $15 million through an initial coin offering (ICO) in July 2017. Consequently, Binance went on to become one of the largest cryptocurrency exchanges with a daily trading volume of over $1 billion. This has turned BNB into one of the world’s top cryptocurrencies with a market capitalization of over $1.45 billion at the time of publishing. The coin has proven remarkably resilient, weathering multiple storms and outperforming Bitcoin in bear markets. Nexo is gaining traction as a main driving force in the Crypto FinTech industry, by opening up real-world applications for and fostering mass adoption of digital assets. 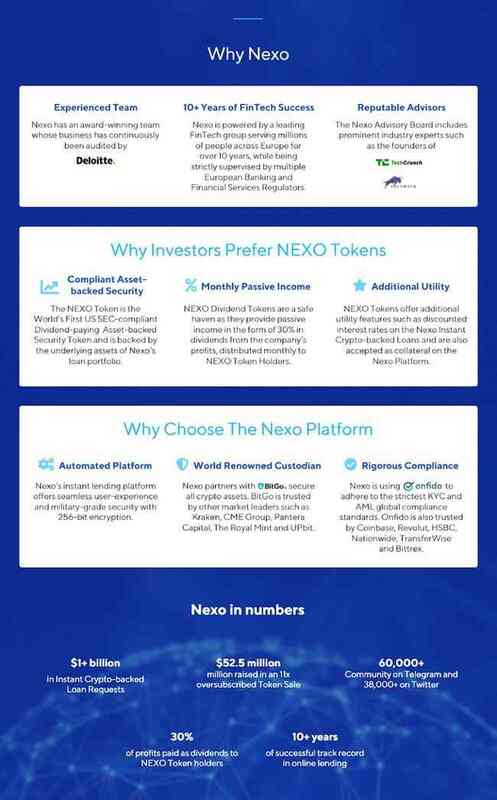 The company has received more than 40 requests from different blockchain players who want their tokens to be accepted as collateral on the Nexo Platform. The interest demonstrates the scale of pent-up demand for Nexo’s products and illustrates Nexo’s growing importance as a lending bridge between the crypto ecosystem and the cash economy. Nexo raised $52.5 million in an 11x oversubscribed private coin sale earlier this year. It launched its Nexo Platform in April 2018, becoming one of the few blockchain companies in the world with a live product shortly after its offering. Nexo has already started issuing loans and several prospective partners have expressed interest in providing further financing for Nexo to give out loans backed by their tokens.